Historical Mural of Billings - BMI Company, Inc.
BMI is excited and honored to have been featured on the historical mural of Billings. On June 1, 2018, Susan Sommer-Luarca completed a mural of Historic Billings, Missouri covering the entire east wall of the Billings City Hall, formerly Bank of Billings. 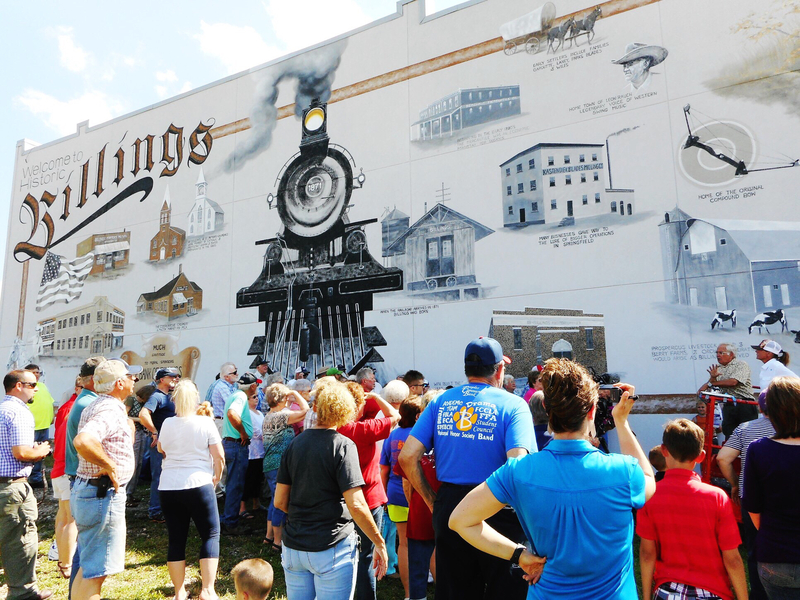 This mural portrays everything that gave the small town of Billings, Missouri its start. In 1871, Frederick H. Billings brought a church and a railroad to this small patch of land, and with that, he created a town. Twenty years later, Billings Farmers Mutual Insurance Company, known today as BMI Company, Inc., was founded. Being one of our town’s oldest businesses, and being an established company in the same small town for over 125 years is one of our biggest sources of pride. This accomplishment is what earned us a feature on our town’s historic mural. 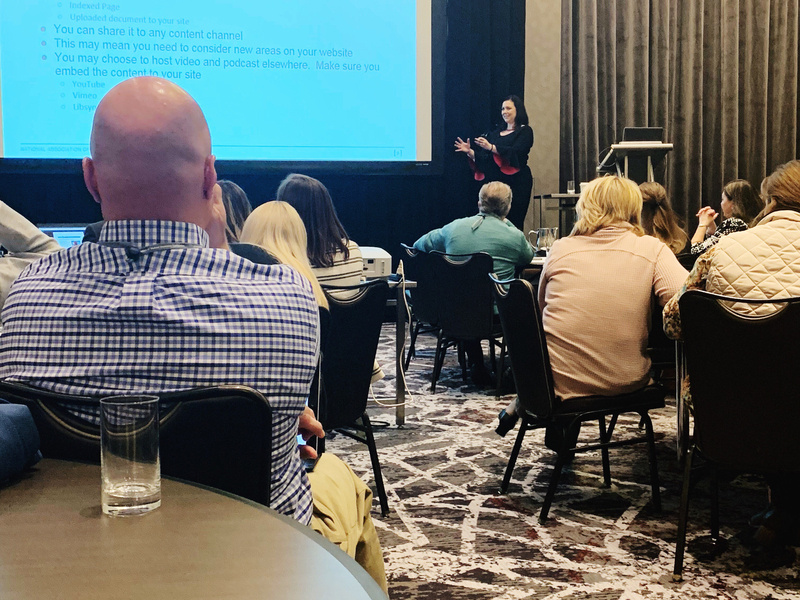 BMI was originally founded by a group of Germans who understood the importance of providing the financial security and protection of property for their neighbors. At that time, their constitution, by-laws, applications, and policies were written in German. Our company has come a long way since then, and our rich history has helped form us into the strong and stable business we are today. We are so grateful to be featured in a work of art that will shape the views of our town’s visitors for years to come. The next time you pass through Highway 60, stop in and say hello!